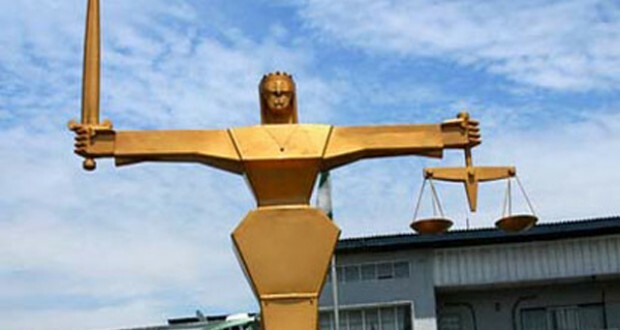 Man bags life jail for beating child to death – Royal Times of Nigeria. A man who beat his girlfriend’s five-year-old son to death in a British park because the child lost a shoe was sentenced to life imprisonment on Tuesday. Marvyn Iheanacho, 39, from London, was found guilty at Woolwich Crown Court of the murder of Alex Malcolm. Witnesses heard a male voice screaming about a lost shoe while a child fearfully apologised on Nov. 20, 2016. Police said, “the child sustained a deadly brain injury and internal bruising to his stomach; a post-mortem examination concluded this had been caused by a kick, stamp or punch. “Iheanacho was later seen talking on his phone while a child lay on his back on a bench next to him, a limp arm dangling down. The boy died in hospital two days later. His shoe was found in the park by police shortly after the assault took place. “Iheanacho subjected that poor little boy to a brutal assault after flying into an uncontrollable rage just because Alex lost one of his shoes.